The Osha plant is slow-growing and the destructive collection of it can lead to unsustainable harvesting. This is a plant that doesn't do well cultivated, so all commercial Osha root must be wild harvested. Beneficial Botanicals is able to offer the tincture of Osha root, harvested from a region in the United States that provides legal, wild harvesting. The plants we use are conscientiously collected in a way that preserves their sustainability. An 4 oz. bag will make approximately 200 size "00" capsules. Respiratory Infections, Cold & Flu - A powerful antiviral and antibacterial agent, Osha root should be one of the staples in the herbal medicine cabinet for respiratory infections. Its anti-inflammatory actions work to alleviate mucous membrane inflammation, opening bronchial airways to ease breathing. Osha root is used to help coughs become productive and can relieve congestion. Among its many benefits include the ability to clear mucus from the sinuses and lungs, relieving congestion and making breathing much easier, increasing oxygenation within the body. Osha root has the ability to cut through even the thickest phlegm, and it provides such a wide range of benefits that it comes highly recommended for virtually all types of colds, flus and coughs. Additionally, there are reports of favorable use by people suffering from asthma, allergies, emphysema, pneumonia and chronic coughing. One of the most notable actions of Osha root is its numbing effect, used to help soothe a sore throat. 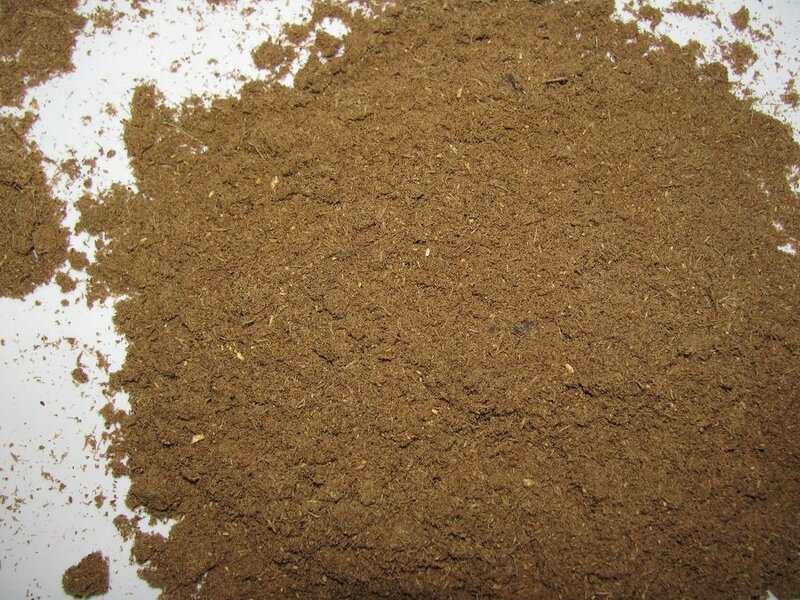 Herpes and HIV - Osha Root has been used to treat other bacterial and viral infections including herpes and HIV. Digestion - As a digestion aid, the tincture of Osha Root may be taken before or after meals. To make osha tea, use the powdered dried roots, steeping in boiling water for 10 to 15 minutes. Take up to three cups in one day. May cause perspiration due to increased circulation. It is UNSAFE to take Osha Root if you are pregnant as it could trigger menstruation that might cause miscarriage. High doses of Osha Root taken over extended periods of time may tax the kidneys or liver. Check with your healthcare advisor to see if the use of Osha root is appropriate for your condition, especially if any other pharmaceuticals or phytoceuticals are being taken. Do not use Osha root with other bronchial dilators. Moore, Michael. Specific Indications for Herbs in General Use. Southwest School of Herbal Medicine, 1994. Kim, Katherine. "Osha." Gale Encyclopedia of Alternative Medicine. 2005. Encyclopedia.com. (August 31, 2016). Dr. Edward Group DC, NP, DACBN, DCBCN, DABFM. The Lung Cleansing Benefits of Osha Root. Global Healing Center, August 29, 2012 (updated on February 21, 2014). Journal of Natural Products Vol. 74: Issue. 3: Pages. 314-320 Publication Date (Web): September 29, 2010. (Z)-3-Butylidenephthalide fromLigusticum porteri, an α-Glucosidase Inhibitor. Fernando Brindis, Rogelio Rodríguez, Robert Bye, Martín González-Andrade and Rachel Mata. This information is intended to supplement, not substitute for, the expertise and judgment of your physician, pharmacist or other healthcare provider. It should not be construed to indicate that the use of this powder is safe, appropriate, or effective for you. Consult your healthcare provider before taking this product.